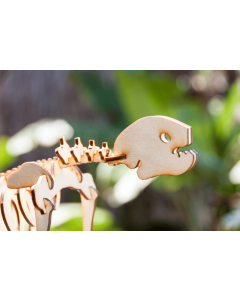 eQ has created a variety of animal and lifestyle puzzle models to add the right accent to your bookshelf or desk. 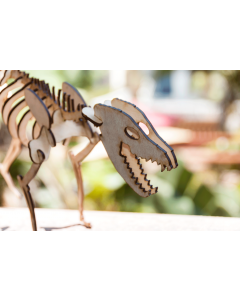 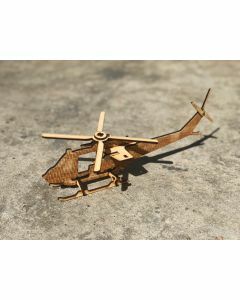 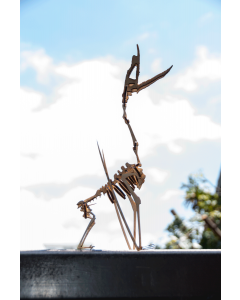 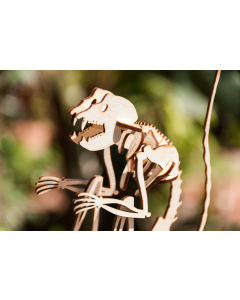 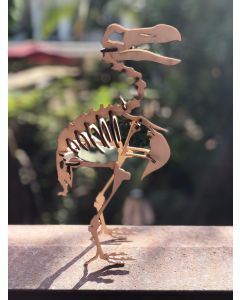 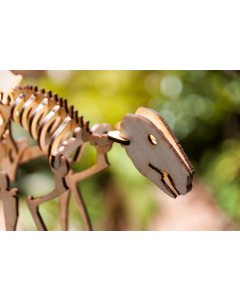 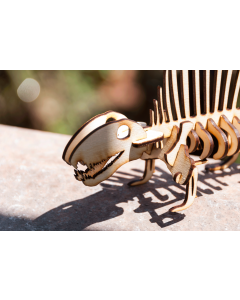 We base our models on real animal physiology and structural dimensions to create a unique laser-cut gift for yourself or loved one. 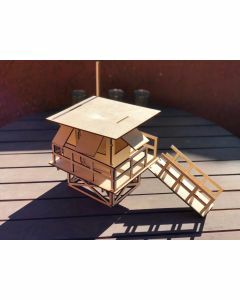 Sold as a kit, each puzzle includes all the pieces you need to create your 3D model without glue! 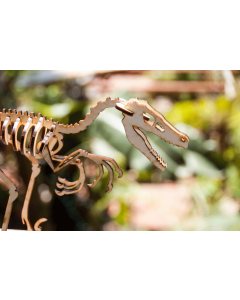 Shop online today or contact us at 310 305 1734 or info@studio-eq.com for special requests.